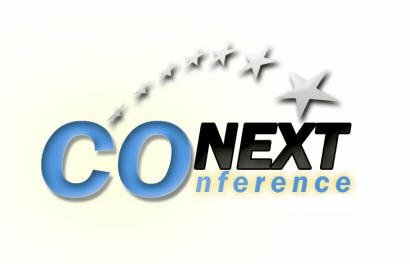 CoNEXT 2009 will take place at the premises of National Research Council (Piazzale Aldo Moro, 7 - 00185, Rome). 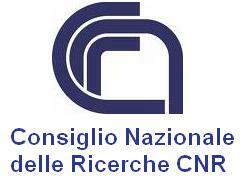 The National Research Council (CNR), founded on 18 November 1923, is a public organization; its duty is to carry out, promote, spread, transfer and improve research activities in the main sectors of knowledge growth and of its applications for the scientific, technological, economic and social development of the Country. CNR has more than 4 thousand researchers active in almost 100 Institutes, working in the main fields of scientific and humanistic research. In addition to these ones there are more than 3000 junior scientists completing their training at CNR. 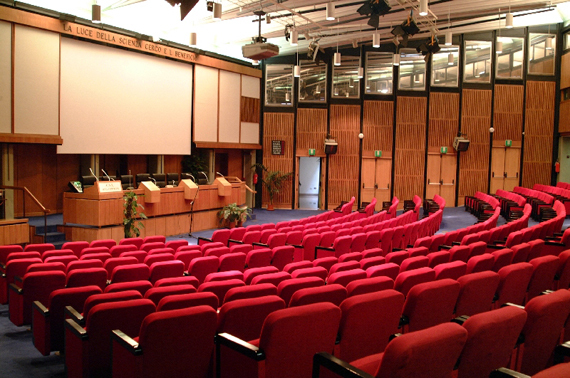 The main conference will be held at the Sala Convegni which sits up to 350 guests. Go to Piazza dei Cinquecento, take bus 492 "Stazione Tiburtina" (departure every 7 minutes), then get off on "via dei Marruccini: walk to Piazzale Aldo Moro 7, or down to via dei Ramni 19 (side entrance). Go to Fiumicino Air Terminal (FS Trenitalia), take train FM1 (Settebagni) and get off on "Tiburtina" (Stazione Tiburtina / Metro B): take bus 492 "Piazza Risorgimento" and get off on "via dei Ramni". Then walk to via dei Ramni 19 (side entrance). Take bus 492 "Piazza Risorgimento" (departure every 8 minutes) and get off on "via dei Ramni"; then walk to via dei Ramni 19 (side entrance).